Whether you’re planning a dinner for two, a few, or just a cozy night in for one, Valentine’s day is the perfect excuse to treat yourself to dessert! I’ve collected some of my favorite Valentine’s day dessert recipes and have all sorts of ideas for you to browse. From full-size cakes to single-serving mug cakes and a few brownies, cookies, and lava cake recipes sprinkled in, too, here are 21 one different ways to celebrate with a sweet treat. When I think of Valentine’s day desserts I think of individual-sized cakes that have molten centers that ooze when you cut into them. I’ve shared many lava cake recipes over the years and so here are a few favorites that are perfect for Valentine’s day. 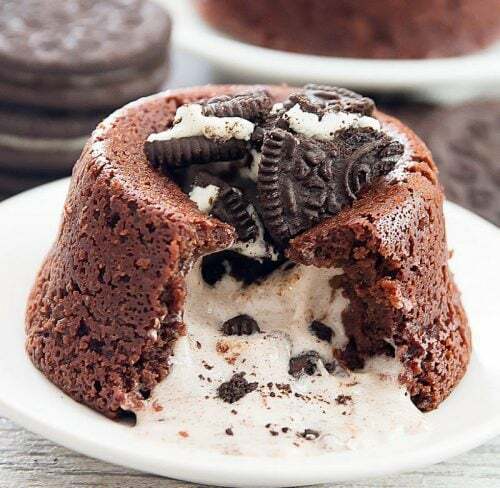 Oreo Lava Cakes | These Oreo lava cakes start with a warm chocolate cake filled with Oreo cookies and cream lava pudding center. 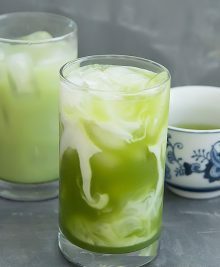 They’re easy to make and you don’t need a mixer! 4-Ingredient Instant Pot Nutella Lava Cakes | Your Instant Pot isn’t just for dinner – you can use it to make decadent desserts, too! Plus, you only need four ingredients and about 20 minutes to get these ooey-gooey cakes on the table. Peanut Butter Molten Lava Cakes | If you love peanut butter these individual-sized cakes with a molten peanut butter center are for you! This easy-to-make recipe is a perfect Valentine’s dessert for two. 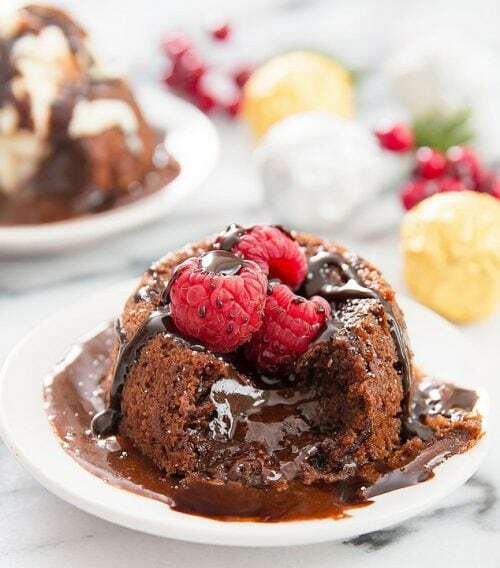 Molten Nutella Lava Cakes | Whether it’s for a cozy Valentine’s day date night or a dinner party, these Molten Nutella Lava Cakes are the perfect dessert for Nutella lovers. You only need four ingredients and they taste just like traditional molten chocolate cakes but made with Nutella instead. Red Velvet Molten Lava Cakes | You only need one bowl for this dessert – the red velvet cake with the chocolate lava center is a perfect color combo for Valentines’ Day! Flowers and candy might be traditional gifts on Valentine’s day, but I think a plate of cookies or brownies is the way to go! Who can resist a fudgy brownie or chewy cookie? 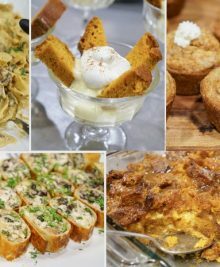 So, here are some of my favorite treats to make and share for Valentine’s day. Easiest 3-Ingredient Nutella Brownies | You don’t need a lot of time or ingredients to whip up a batch of these rich Nutella brownies. They taste like bakery brownies and no one will guess how easy they were to make! Red Velvet Brownies | These brownies are made with cake mix and couldn’t be easier to pull together. They’re a sweet treat to share on Valentine’s day. 4-Ingredient Chewy Nutella Cookies | If you can’t decide between cookies or brownies, you should try these easy Nutella cookies. They taste just like Nutella brownies, but in cookie form. Copycat Levain Bakery Dark Chocolate Chocolate Chip Cookies | These rich chocolate cookies studded with melted chocolate chips are my make-at-home version of the ones sold at Levain Bakery in New York City. If you love chocolate chip cookies be sure to check out my Levain Bakery Chocolate Chip Cookies, too! Red Velvet and Cream Cheese Cookies | I love red velvet desserts for Valentine’s day and these chocolate chip red velvet cookies are stuffed with a layer of cream cheese frosting which help keep the cookies moist and chewy. 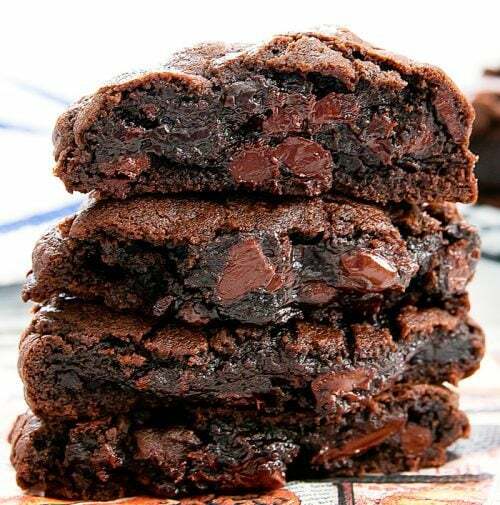 Chocolate Nutella Lava Cookies | If you can’t decide between lava cakes or cookies then give these gooey cookies a try. These rich and chocolatey cookies have a molten Nutella center – just like a lava cake but in cookie form! If you’re planning for a party of one for Valentine’s day, I’ve got you covered with easy-to-make single-serving desserts. 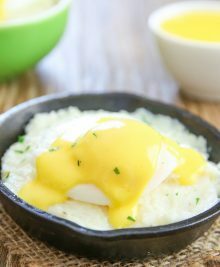 With just a few simple ingredients, a mug, and a microwave you’re only a few minutes away from a sweet treat that isn’t meant for sharing! 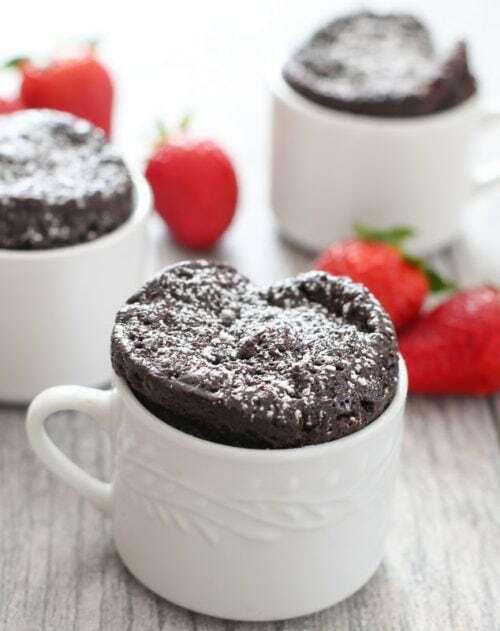 4-Ingredient Flourless Chocolate Mug Cake | This mug cake has everything you love about a rich flourless chocolate cake but served up in a single-serving size in just a few minutes! Brownie Mug Cake | You don’t need to make a whole pan of brownies to get a chocolate fix. This easy brownie mug cake is rich, fudgy, and tastes just like a regular brownie. 3-Ingredient Nutella Brownie Mug Cake | If you’re craving brownies and Nutella this mug cake is for you! 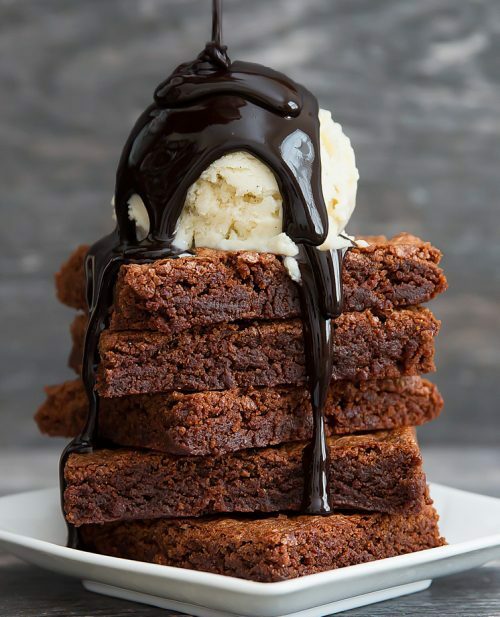 In just a few minutes you can have a chewy chocolatey Nutella brownie. 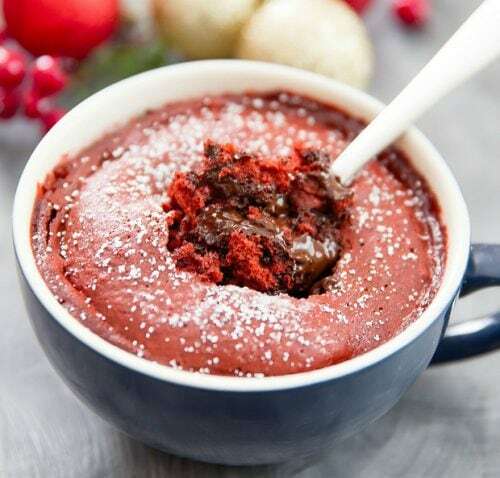 Red Velvet Lava Mug Cake | This red velvet mug cake has a molten chocolate center and is a single-serving sweet treat. 3-Ingredient Flourless Nutella Mug Cake | This Nutella mug cake is ridiculously easy to make with just 3 ingredients. It’s like a flourless cake scaled down to serve one. Peanut Butter Chocolate Chip Mug Cake | I love the combination of peanut butter and chocolate and so I created this peanut butter chocolate chip mug cake. This cake is super moist and peanut buttery with lots of chocolate chips mixed in. If you need a dessert for a crowd, here are some of my favorite cakes that are perfect for your Valentine’s day celebration. The Best Chocolate Cake | You can’t go wrong with a simple chocolate cake and this recipe is by far my favorite! The cake has a rich chocolate flavor, with a moist and tender crumb. 3-Ingredient Flourless Peanut Butter Cake | Valentine’s day doesn’t have to be all about chocolate! This flourless peanut butter cake topped with peanut butter cups is simple to make (only 3 ingredients!) 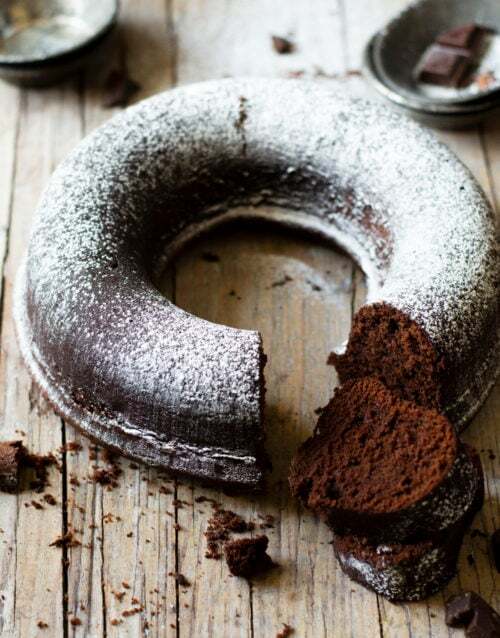 and just as decadent as a traditional flourless chocolate cake. 2-Ingredient Flourless Nutella Cake | This two-ingredient cake takes less than 10 minutes to make! Plus, it’s made with Nutella! 3-Ingredient Flourless Chocolate Cake | If you want a flourless cake and want to keep things classic, this is the cake to make. It’s perfect for Valentine’s Day and so easy to make.